Are your trying to waste your time to watching cat videos? or Checking your Facebook Newsfeed again and again? and or waiting someone to chat with you?.... Want to do something new or learn something different? 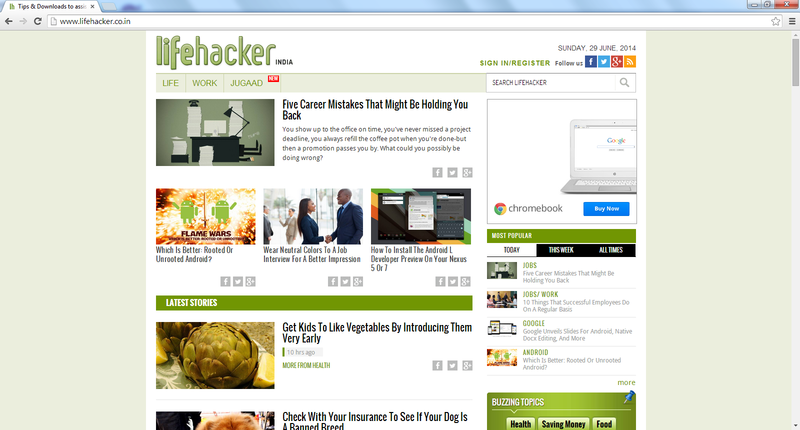 Here is a list of websites that will actually make you smarter. 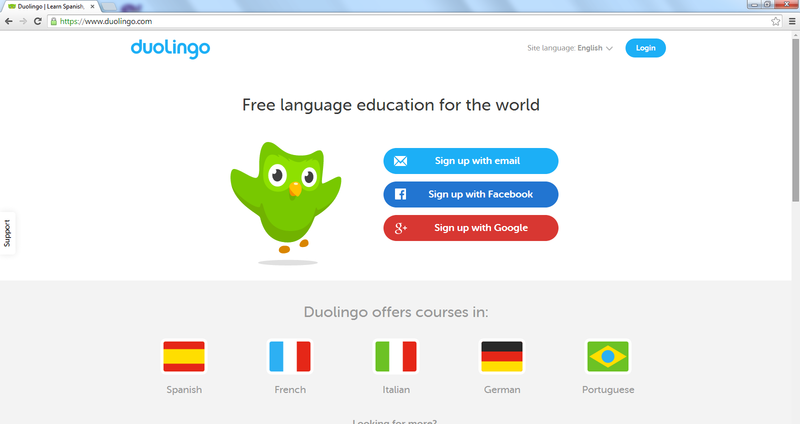 Doulingo: Is a free language site, it is a college quality education without the pricetag. Factsie: This website give you lot of knowledge about everything….. Did you know the horned lizard can shoot blood out of its tear ducts? 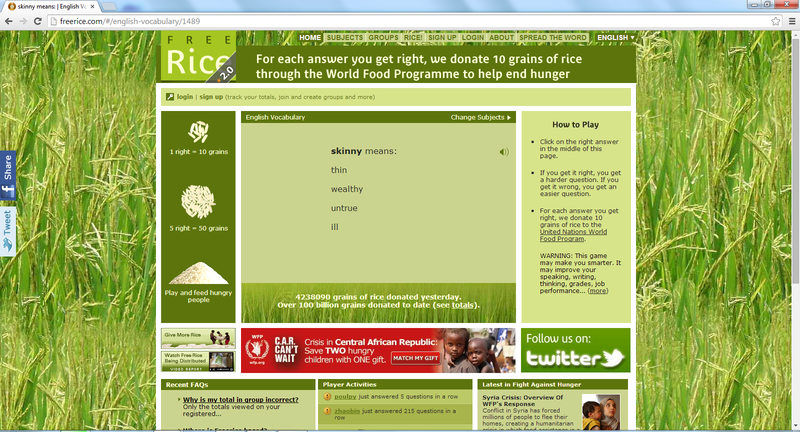 Freerice: Improve your vocabulary while feeding the hungry. It's the best way to feel good about yourself and learn words you can use for the rest of your life. 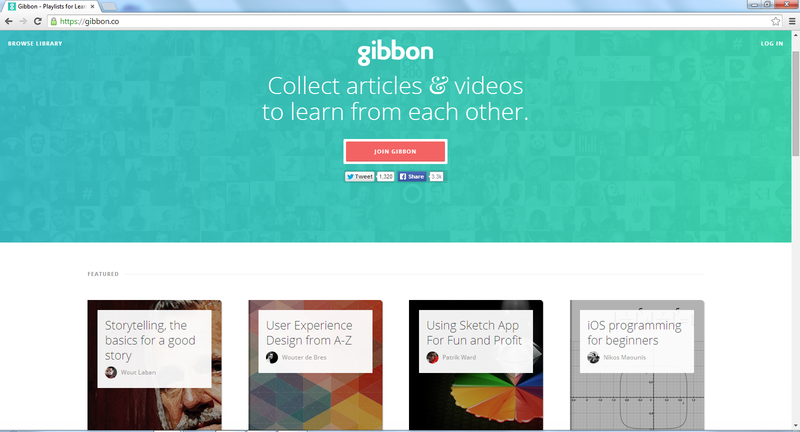 Gibbon: This is the ultimate playlist for learning. Users collect articles and videos to help you learn things from iOS programming to effective storytelling. 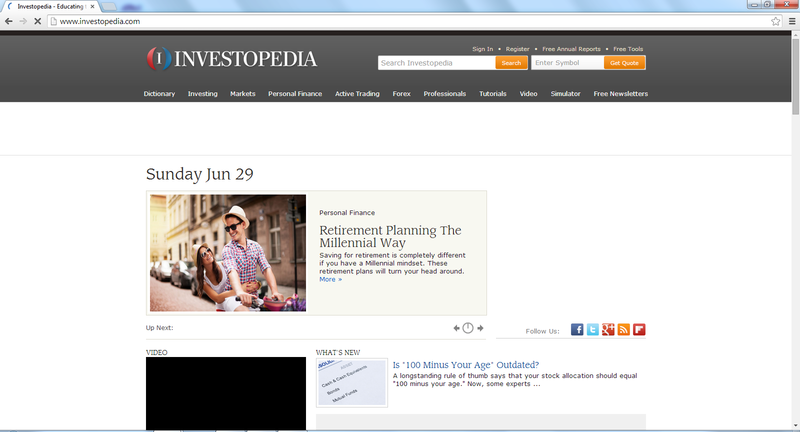 Investopedia: Learn everything about the world of investing, markets, and personal finance. Lifehacker: On this highly useful site, you will find an assortment of tips, tricks, and downloads for getting things done. 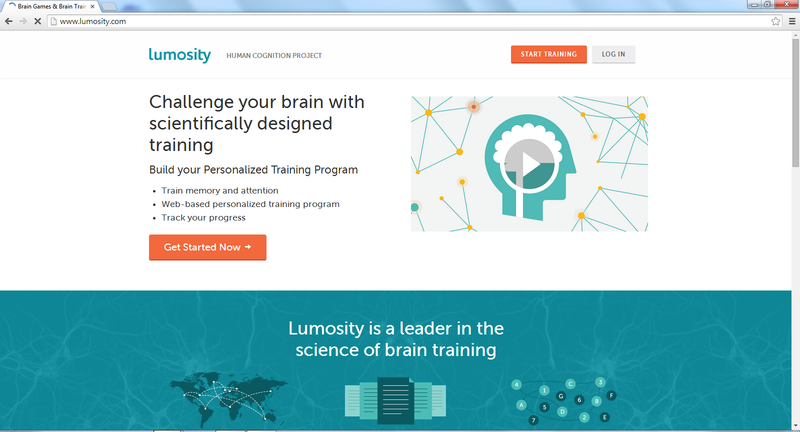 Lumosity: Improve and train your brain with these fun, scientifically-designed games. You can build your own Personalized Training Program to improve your memory and attention and track your progress. 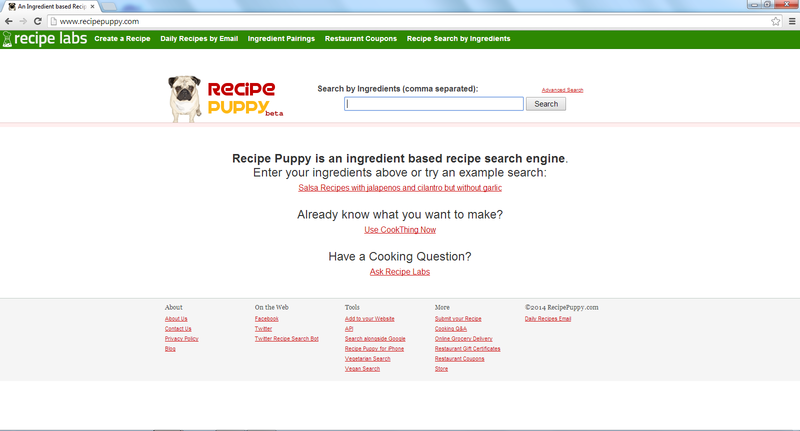 Recipe Puppy: This search engine will give you a list of all recipes you can make at home. Just enter in all the ingredients you can find in your kitchen. 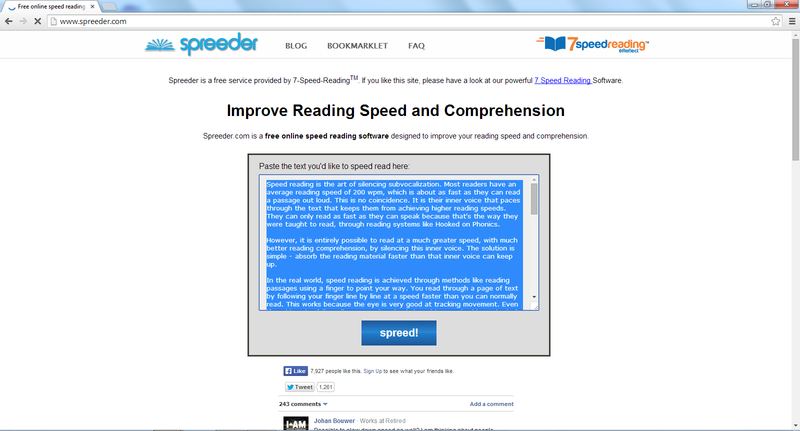 Spreeder: This is free online speed-reading software will improve your reading speed and comprehension. Just paste the text you'd like to read, and it'll take care of the rest. 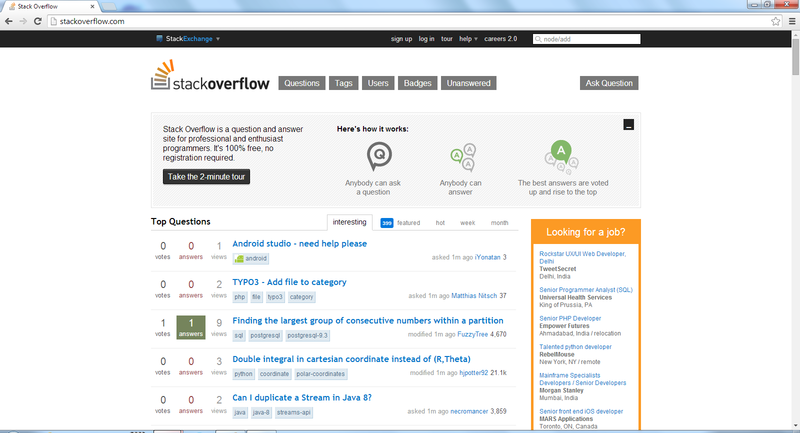 StackOverflow: It is a question and answer site for programmers…. basically a coder's best friend. 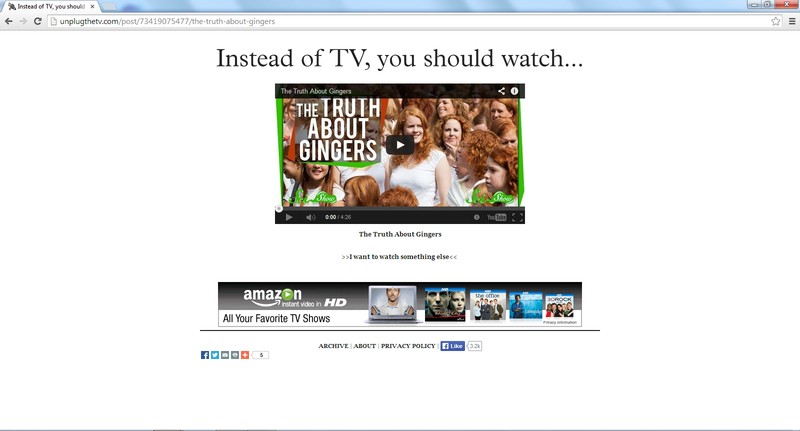 Unplug The TV: This is a fun website that suggests informative videos for you to watch instead of TV. Topics range from space mining to "How Containerization Shaped the Modern World." 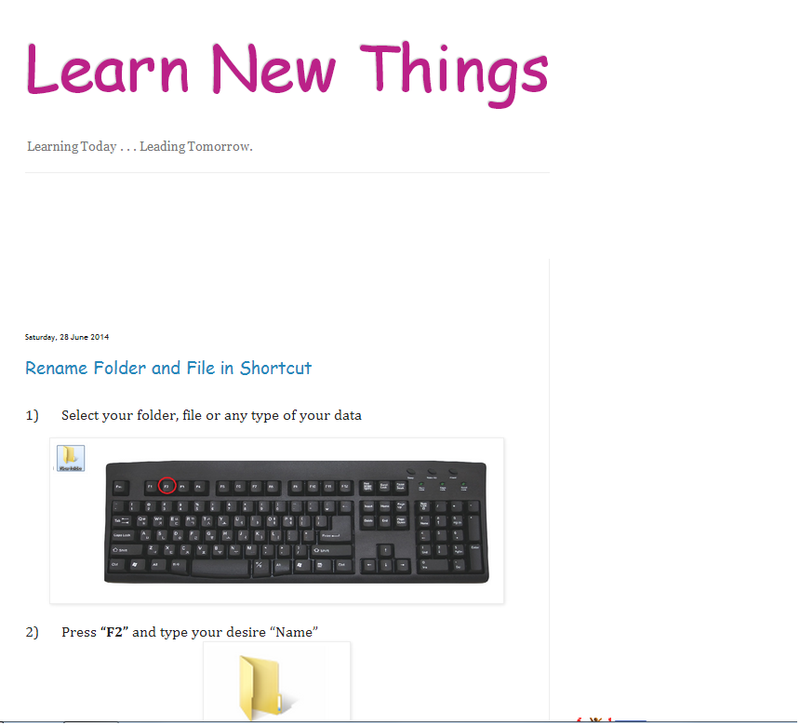 (Learn New Things) bsocialshine – When you visit this page you will get all updates about technology, computers, smartphones, software, apps, sports, science, social work and you will learn how to do anything….